Alice (Reese Witherspoon) is in the process of getting through the end of her marriage. Her husband (Michael Sheen) works in the music industry and is never home. He is out partying and socializing with potential clients while Alice is stuck at home taking care of their two children. So Alice decided that their marriage is over and moved back to her parent's old house where she lives with her two daughters. In a night out with her friends, Alice finds herself, at a bar, chatting with a much younger man named Harry (Pico Alexander). Harry and his friends then join Alice and her friends for a night of drinking and dancing. Before long, the group finds themselves at Alice's house where Alice and Harry end up sleeping together. The next morning, Alice's mother brings Alice's children home early where they come face to face with Harry and his friends. When she learns that Harry and his friends are aspiring filmmakers (like her father), Alice invites the guys to stay in her guest house until they land on their feet. 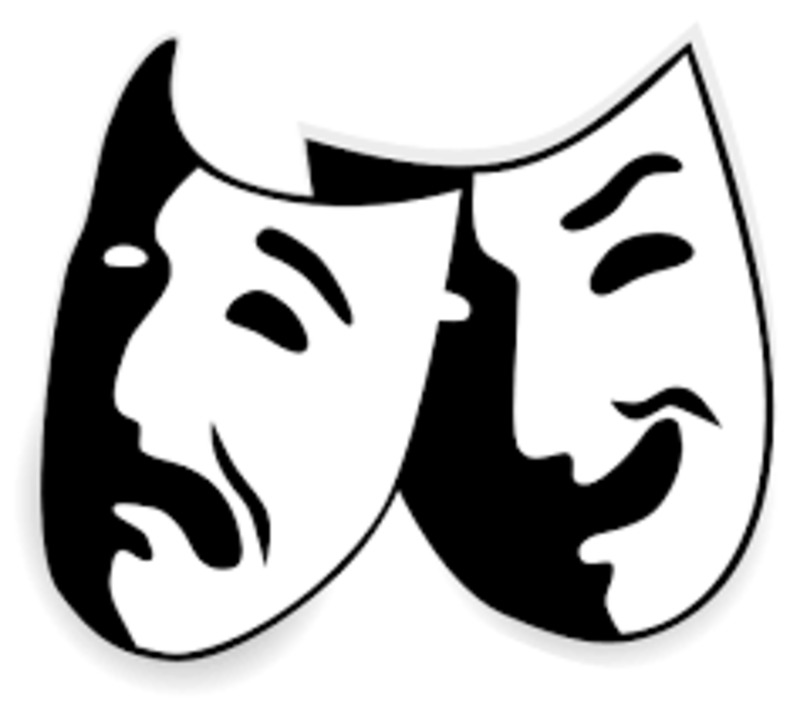 Alice then struggles to balance her career, her family, her guests, and her new romance. 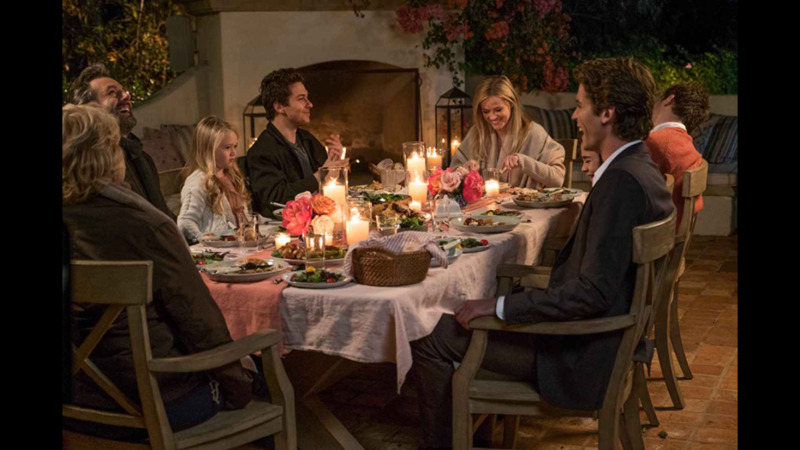 As if things were not already complicated, Alice's husband suddenly shows up at the house and decides he wants to be a part of the family again. This film is very far from perfect. The writing is so poor that it makes the film boring, but I will get into that later. 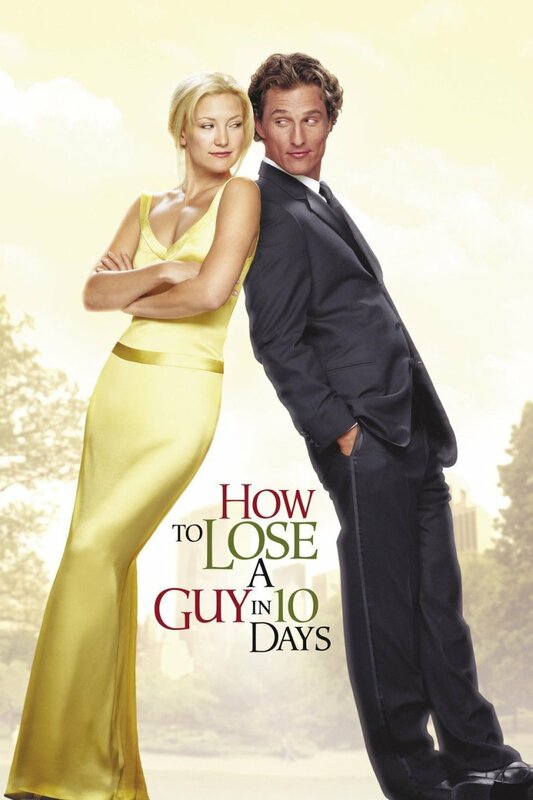 Despite this film's many issues, Reese Witherspoon has just enough likability to make the film watchable. Was this a fantastic, Oscar worthy performance? 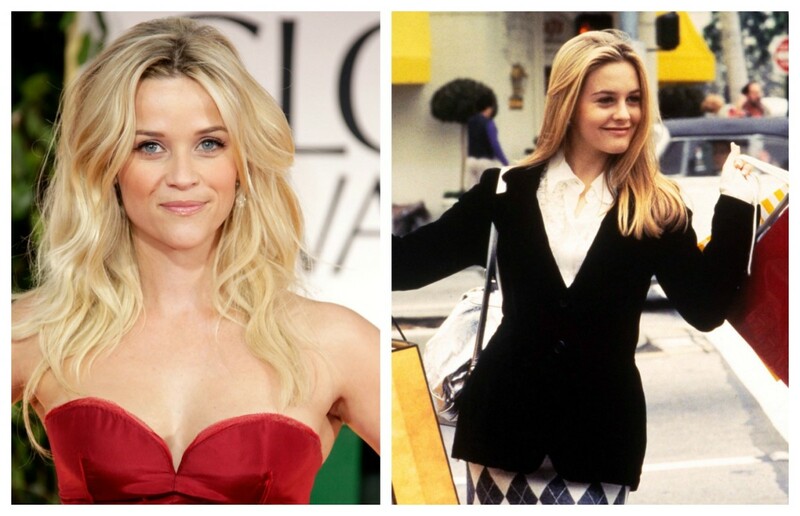 No, not even close, but Reese Witherspoon has great on-screen charisma. She feels relatable even though, on paper, the character should not. 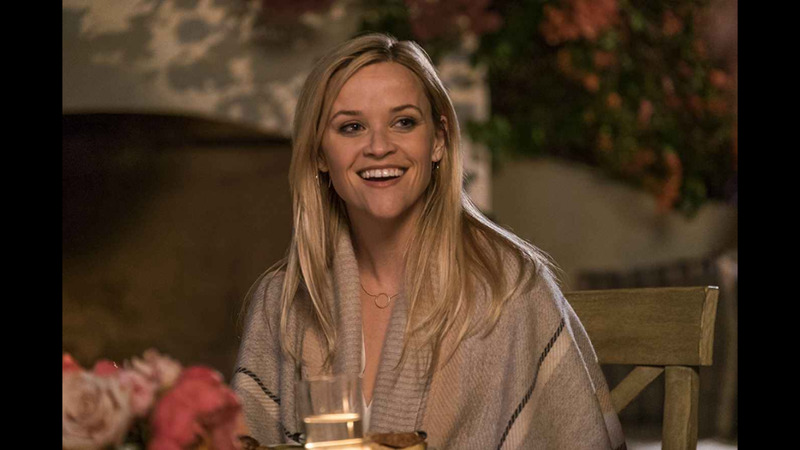 Reese Witherspoon's performance does not make up for the film's issues, but her performance is enough to keep the audience's attention. So good job, Reese Witherspoon. You did your part. Oh I hated this character. 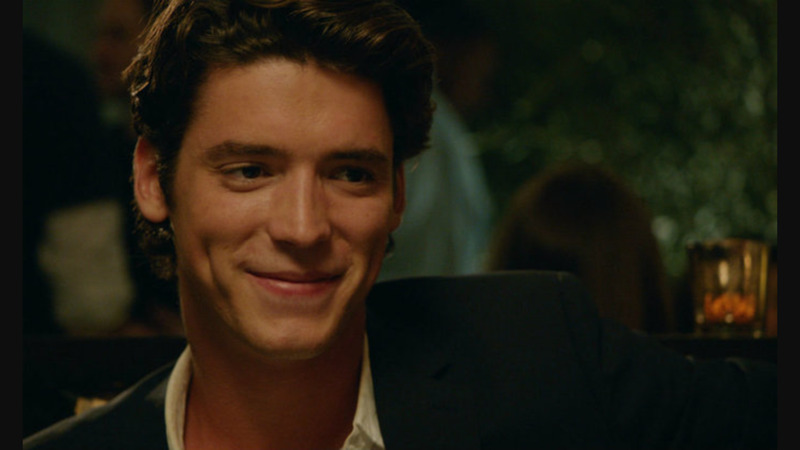 Harry, played by Pico Alexander, is the love interest for Reese Witherspoon. Now I do not quite know who to blame for the poor execution of this character on-screen. Was it the writers, the director, the actor, or a combination of each of them? I am not so sure, but the result was an extremely unlikable, uncharismatic, and pervy character. The character is very cocky, which makes him unlikable. He has terrible on-screen chemistry (both with Reese Witherspoon and on his own) which I will elaborate on later. The main reason I did not like Harry, was the perviness that radiated from the character throughout the film. He would stare at Reese Witherspoon and say things to her in such a creepy way. It honestly reminded me of how Anakin interacted with Padme in Star Wars Episode II: Attack of the Clones. Oh it was so creepy and I really do not think I would have been that surprised if the movie went for a plot twist that resulted in Harry being a serial killer. That's the vibe that Harry gives off throughout the majority of this movie. Ew, Harry. You are disturbing. Please go away. Teddy, played by Nat Wolff, was definitely the third most important character that was living in Alice's guest house. Of the three guys, he got the least (attempted) character development. However, Nat Wolff brought life to the role and made Teddy feel like he belonged in the film. The character has very little to do in the film, so, the writers made him an expert at web page design so that he could contribute in some way. It really felt like a plot device but I forgave it because, whenever the movie focuses on Teddy, it meant that the film was not focusing on Harry. Go away Harry! Then there is George, played by Jon Rudnitsky. While a secondary character, George brought a ton of heart and meaning to this movie. It was almost as if the writers of this film were told that they could only give proper development to one character (and, for some reason, they chose George). George is a writer, and a good one. He forms a strong, mentor-style bond with one of Alice's daughters and goes on a journey of self-discovery as he takes a hard look at his career as well as his significance as a writer. Was the writing and character development for this character perfect? No, but it was stronger than it was for any other in the film. George is definitely the most relatable, most interesting, and most likable character in Home Again. I have already touched on this, but chemistry is a huge problem for this film. Harry has the on-screen chemistry of a wet brick. Again, I do not think the blame lies solely on the actor, but the film suffers when Reese Witherspoon has better chemistry with Michael Sheen than she does with her main love interest of the film. 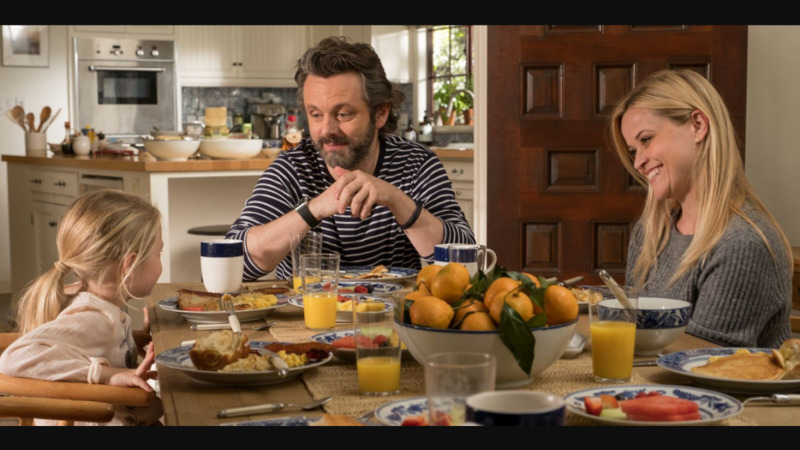 The audiences should be rooting against Michael Sheen's character, but it so difficult to do so when Harry and Alice have such terrible chemistry together. To make things even worse, Alice has better chemistry with Teddy and George than she does with Harry. The plot of the film hinges, so heavily, on Alice's complicated relationship with Harry, but the cast's chemistry is such a confusing mess that it causes the entire film to fall apart. Michael Sheen is supposed to be playing the film's antagonist, but he is so much more entertaining to watch than the rest of the cast. As a result, he quickly becomes one of the film's highlights. He has good chemistry with Reese Witherspoon and makes his character feel sincere. 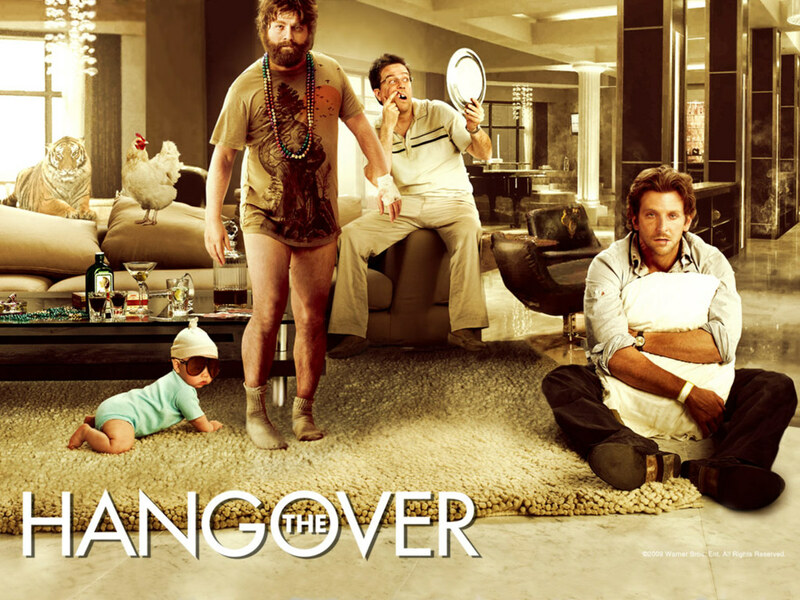 His character is poorly written but Michael Sheen brings some life to an otherwise dull and ridiculous movie. Before Michael Sheen's character makes his appearance, the plot of the film felt very generic and uninteresting. This went on for way too long, but when Michael Sheen enters the equation, the film gains so many layers. His character has a natural rivalry with the three guys and has a natural interest in rejoining Alice and his children. In a film full of poorly written and generic characters, Michael Sheen (with his talent and charisma) is able to add much needed depth to the story. Is it enough to save the film? Not even close. I will keep this point brief because I have already mentioned it a few times, but this movie has terrible writing (which is crazy when you realize how much of the plot focuses on the concept of film writing). 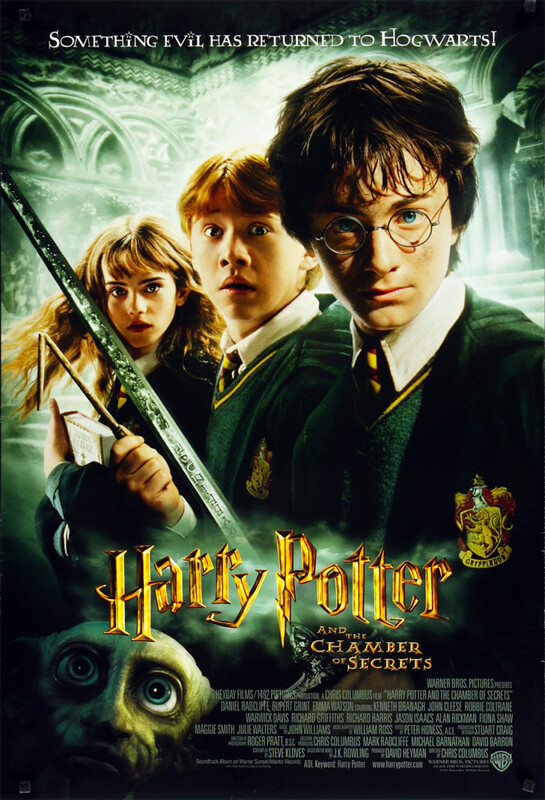 The plot is severely generic, the characters are severely one-dimensional, and the ending is severely unjustified. When I say that the "ending is unjustified", I mean that the film sets up conflict between characters only for that conflict to vanish without any real resolution or confrontation. The film's characters talk about film writing a lot which is unintentionally amusing. In a film with such a poorly written script, it seems like the characters care more about good writing than the filmmakers did. This is not a good movie. Reese Witherspoon and Michael Sheen were the better parts of the film but they were not nearly enough to make up for such poor writing. The characters are generic and underdeveloped, the main love interest comes across as terribly pervy, the chemistry between the cast is a confusing mess, and the plot is weak and ridiculous. The film has a few good moments but, for the most part, it is an uneventful and uninteresting story. I do not recommend going out to see this movie and I do not recommend spending your money on it when it hits home video. You could have a better experience with the film than I did but there are much more deserving films out there.